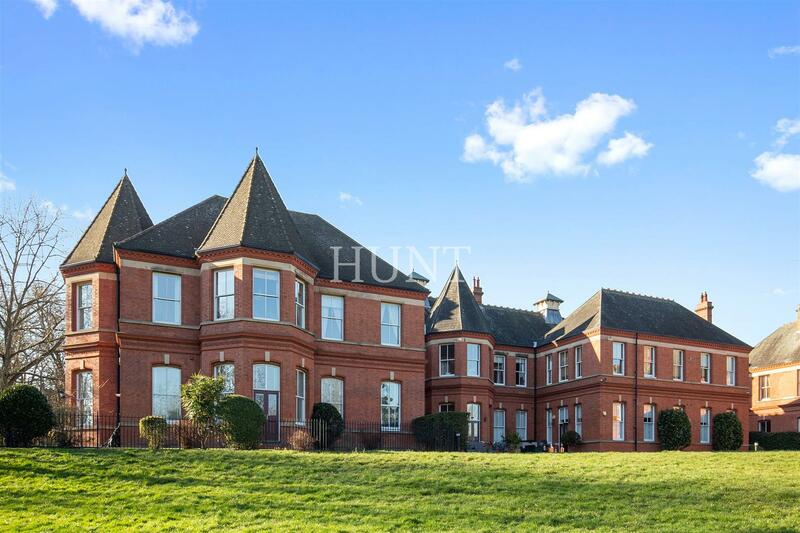 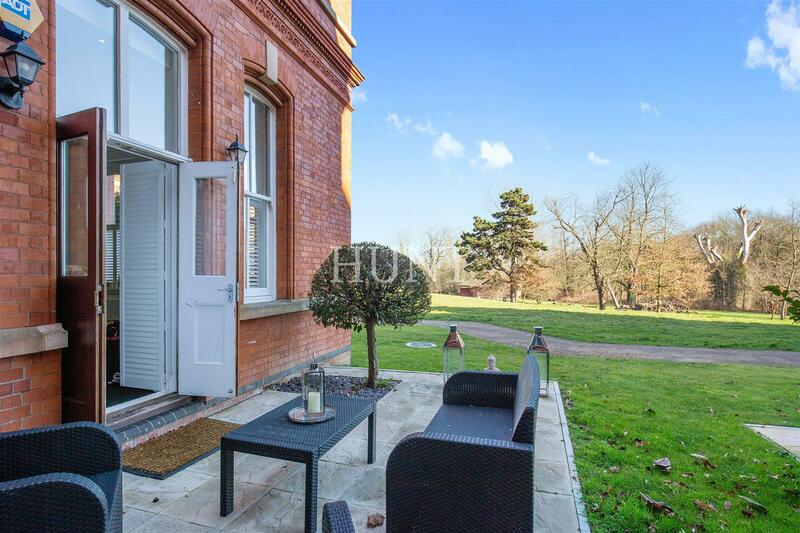 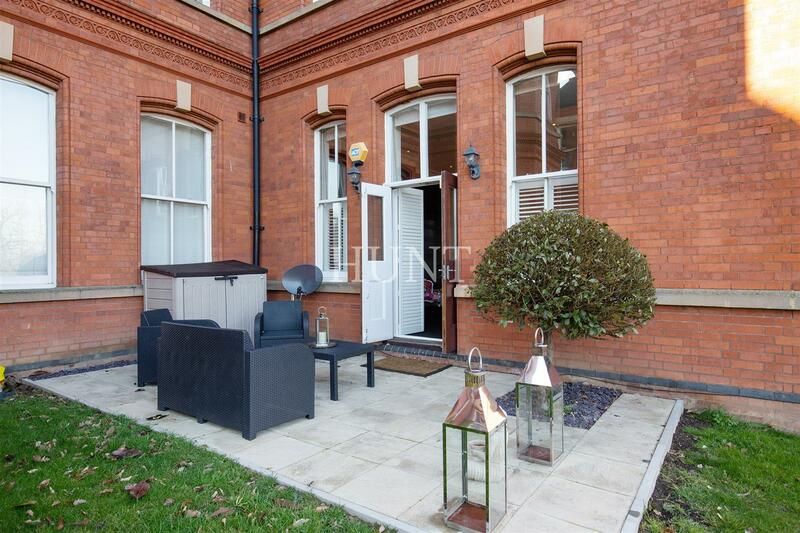 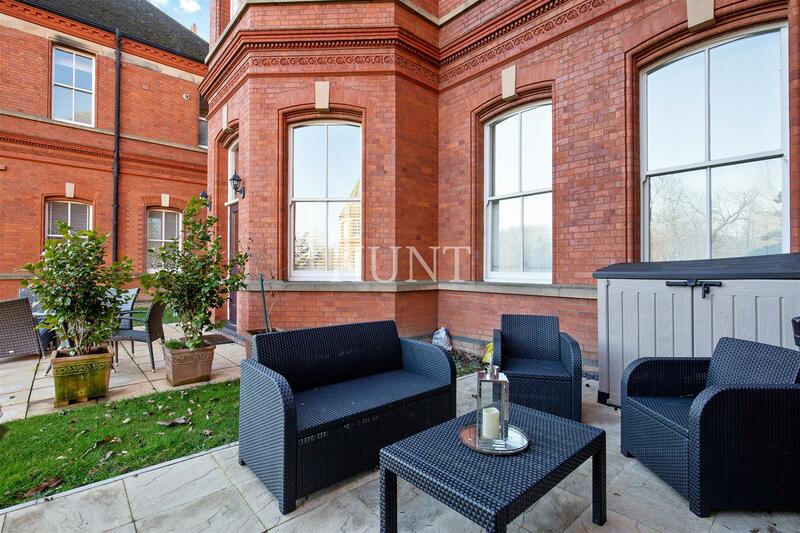 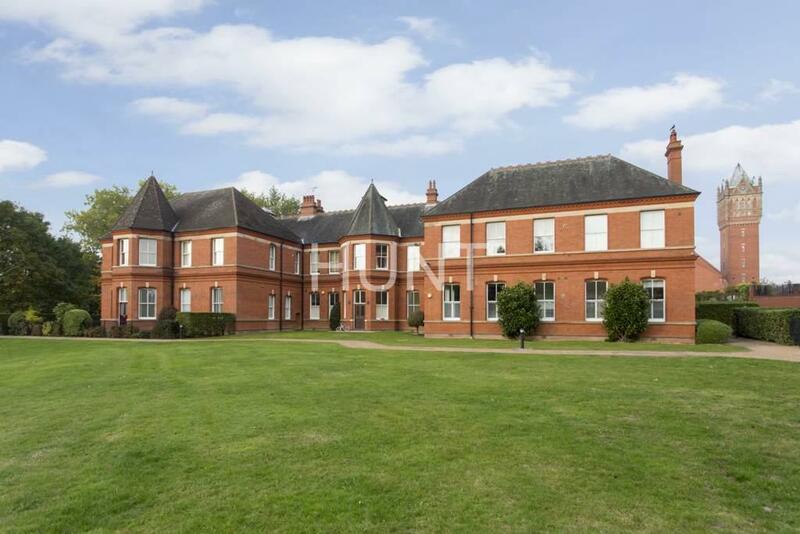 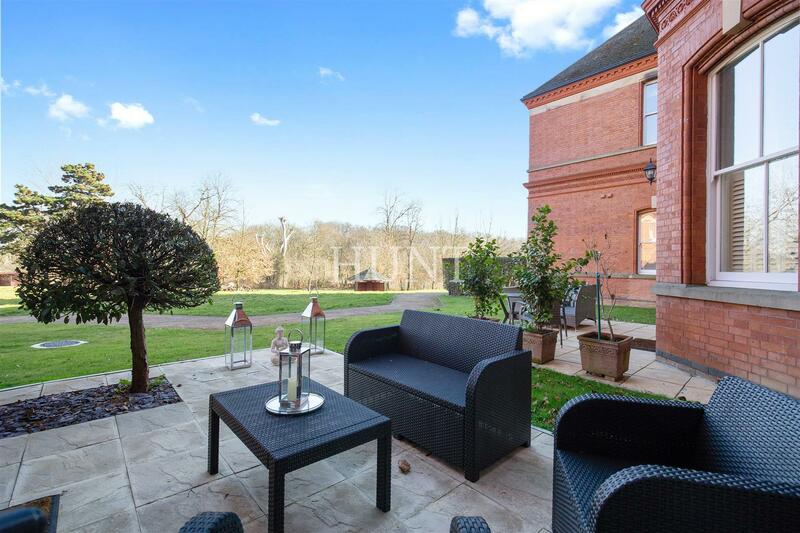 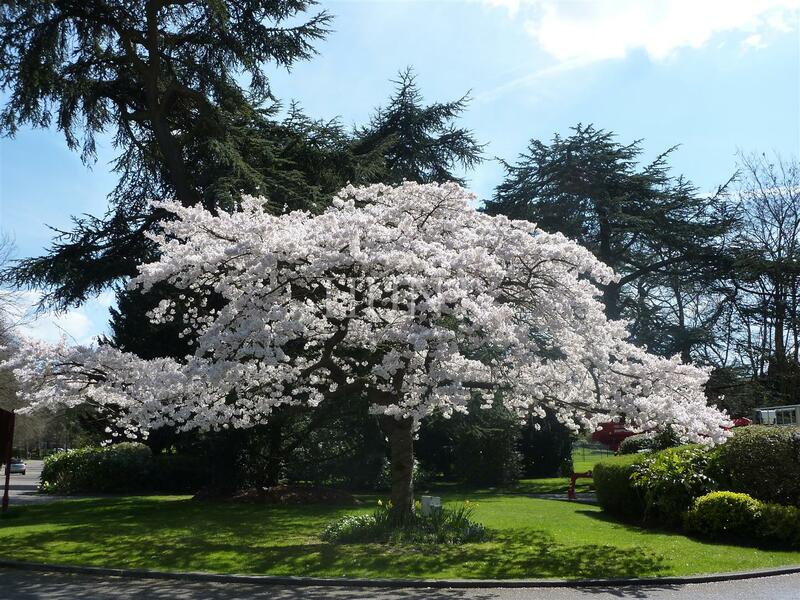 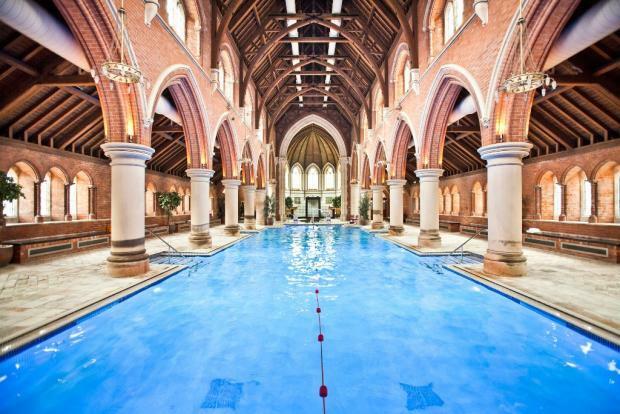 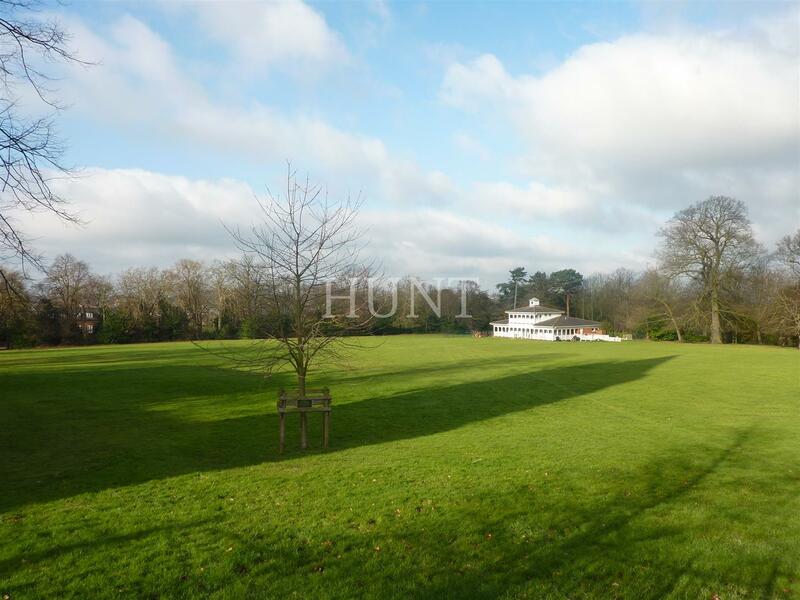 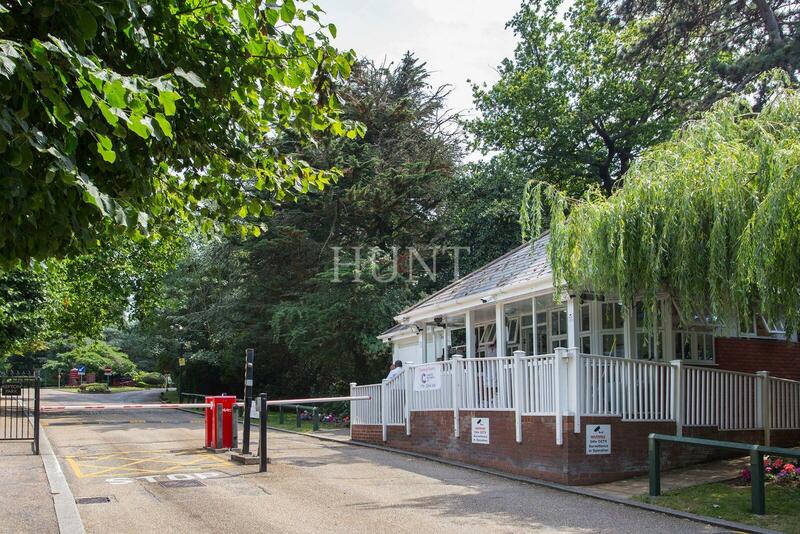 Hunt are pleased to offer this luxury ground floor apartment, set within the prestigious gated development of Repton Park. 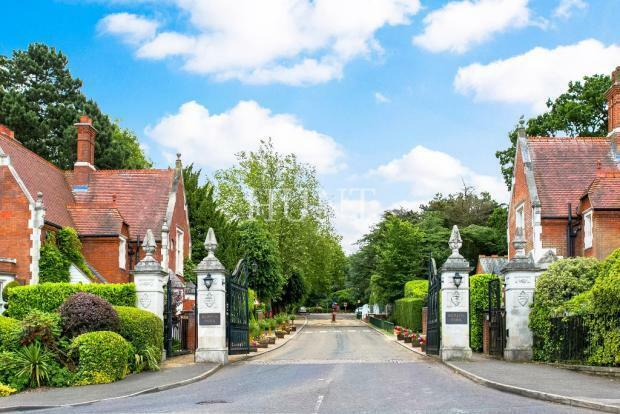 Benefits CCTV and 24hr concierge service, and 7pm till 7am Night security guards, on-site Virgin Active spa, gym and bistro, and vast gardens. 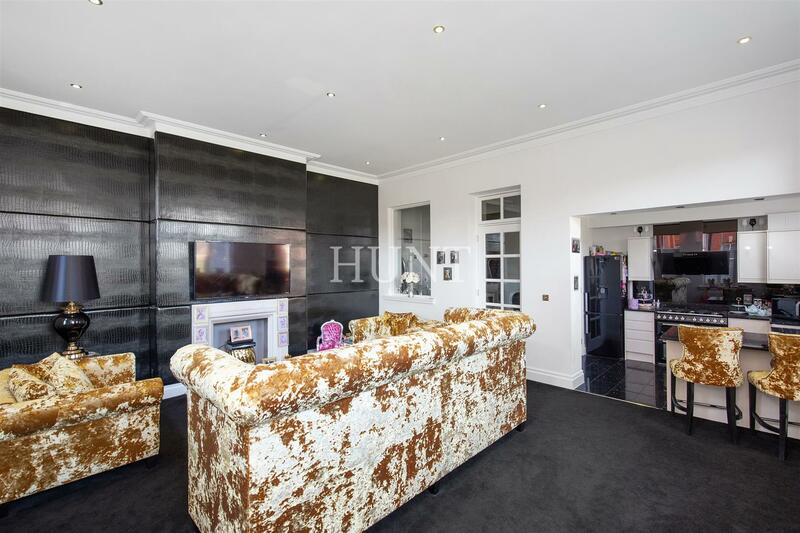 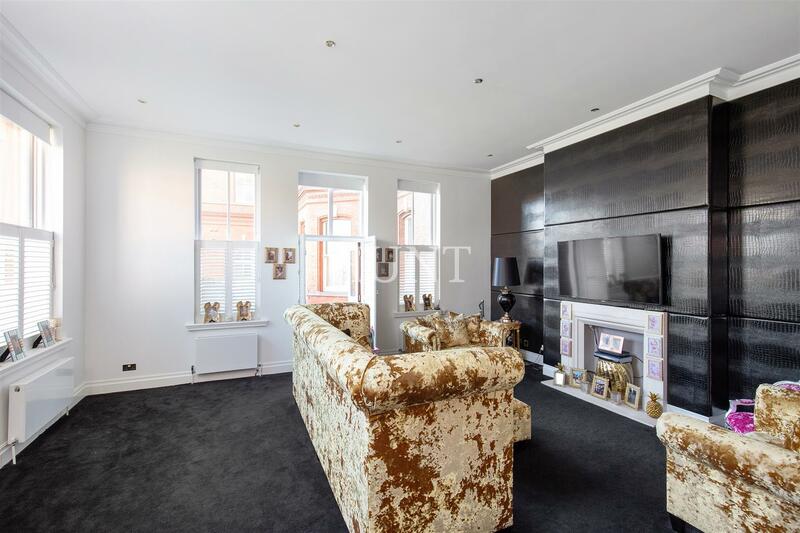 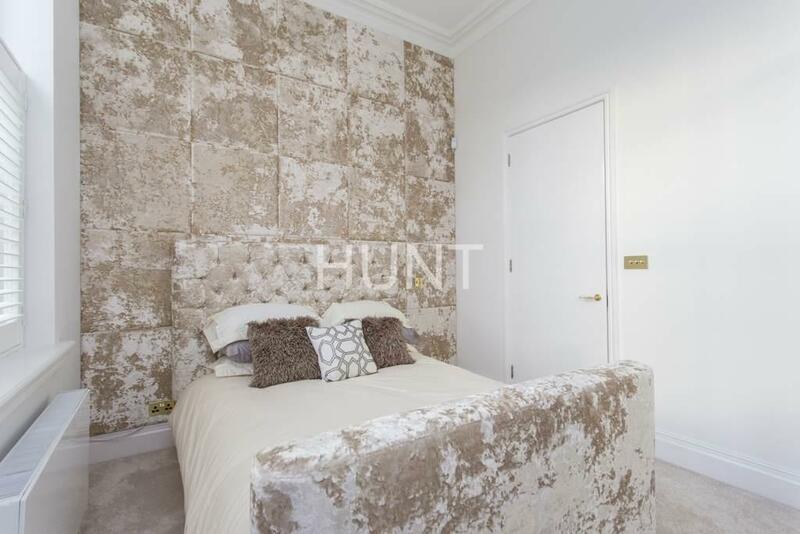 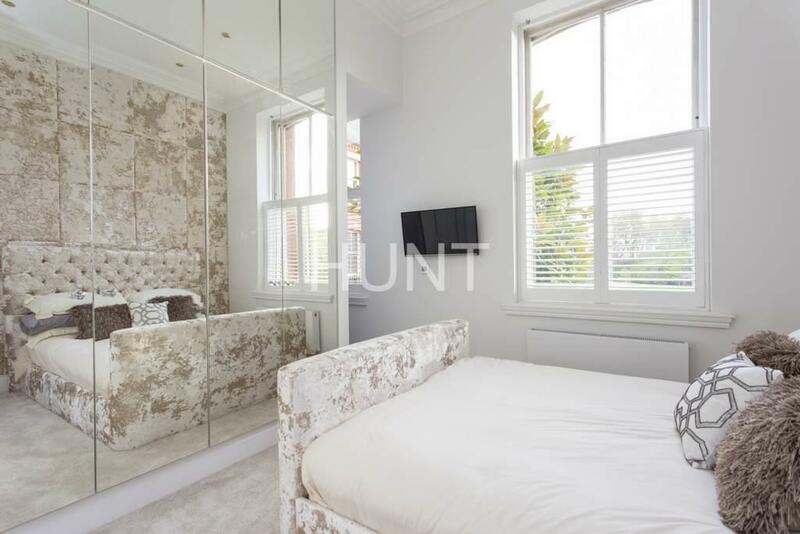 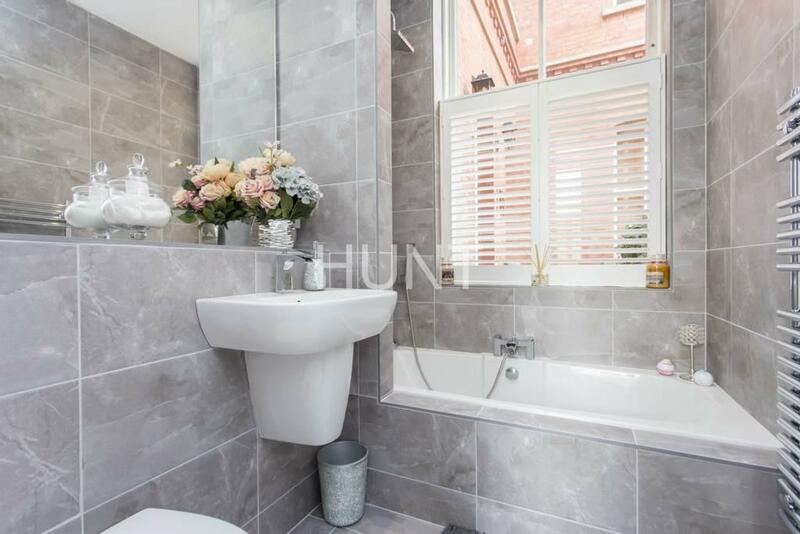 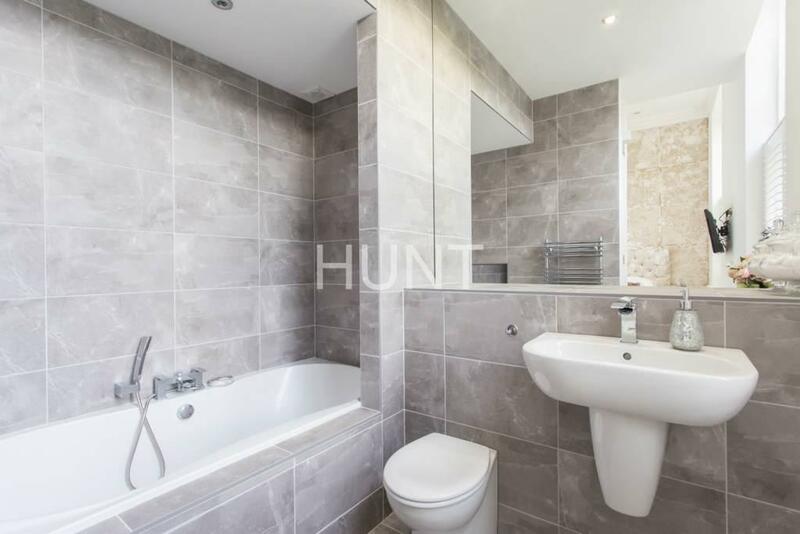 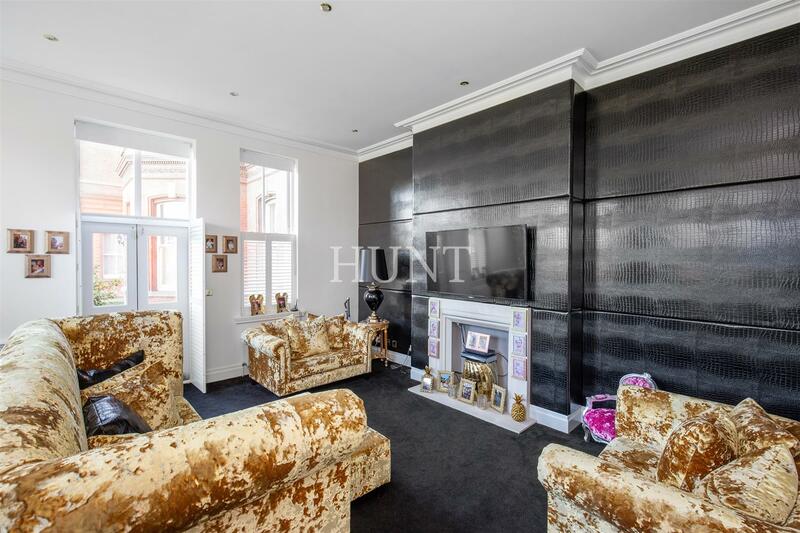 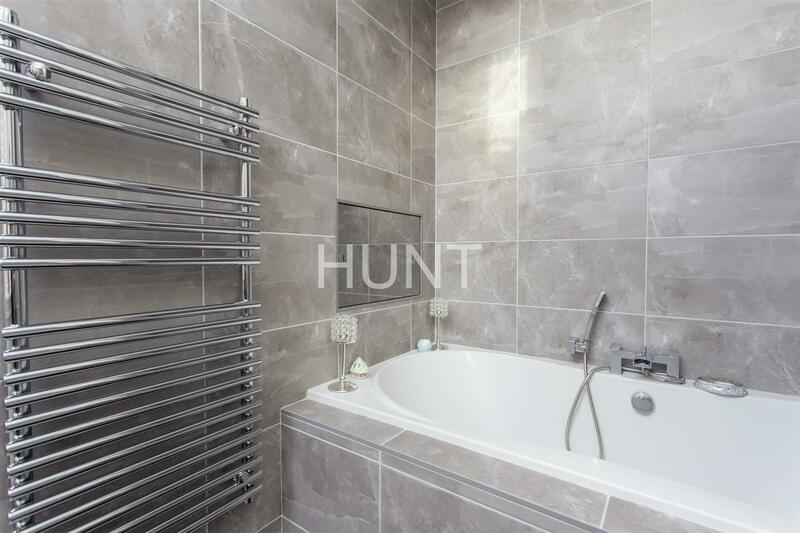 This stunning two double bedroom apartment boasts two newly fitted contemporary bathrooms. 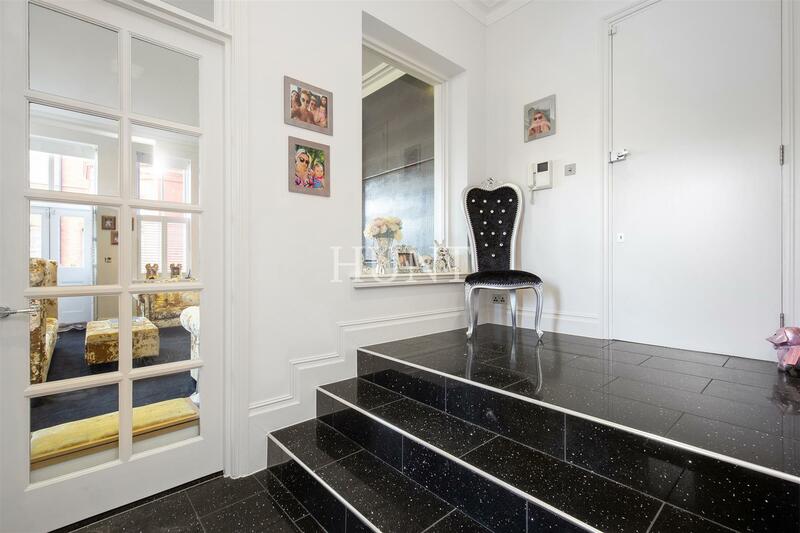 Lavishly decorated throughout with an abundance of natural light. 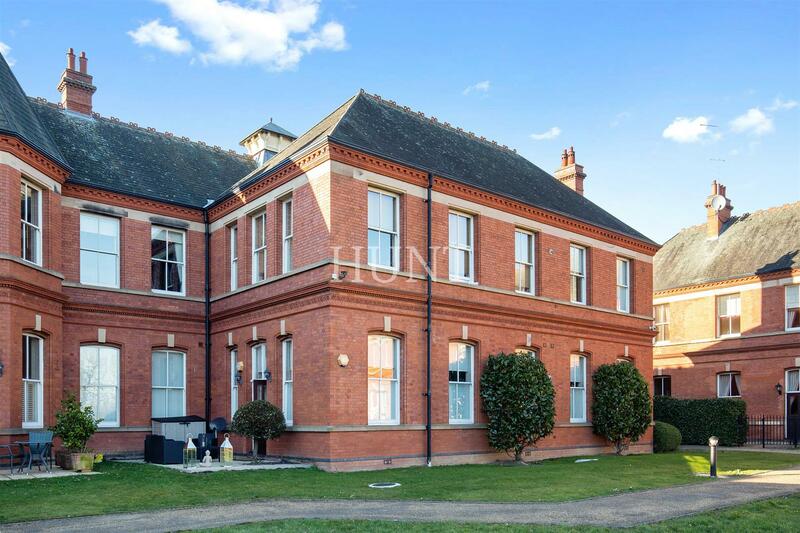 High ceilings, sash windows and American style shutters. 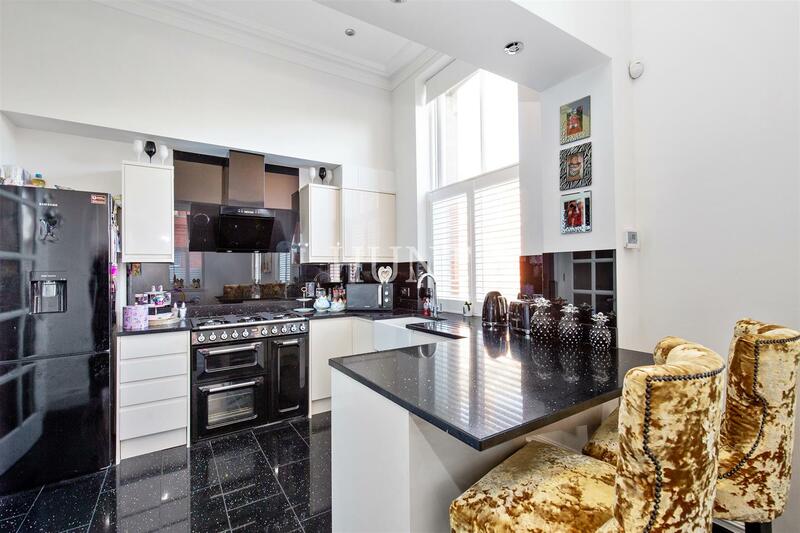 Fully integrated kitchen with granite surfaces Spacious lounge with feature fireplace, French doors to patio garden perfect for dining and taking in the fantastic views of Repton Parks open grounds.